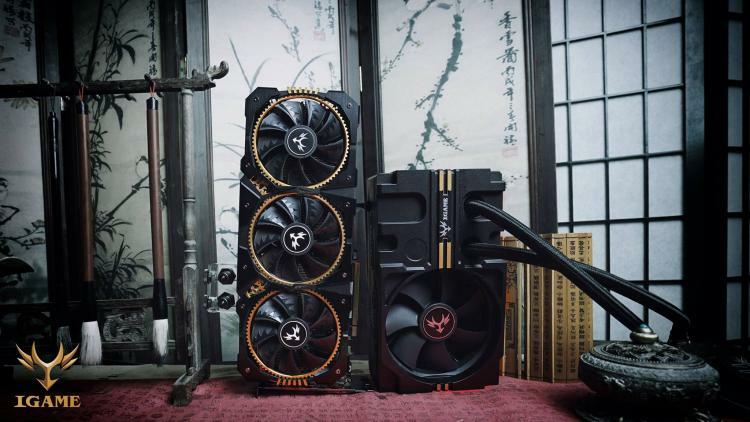 Hybrid cooling on graphics cards are getting common nowadays and Colorful just added their own flavour using the NVIDIA Pascal-based GeForce GTX 1080 Ti GPU with their new iGame GTX1080Ti Kudan graphics card. The ‘Kudan’ series, even in the previous NVIDIA GeForce series, features unique cooling engine designs and the iGame GTX1080Ti Kudan doesn’t seem to be an exemption. 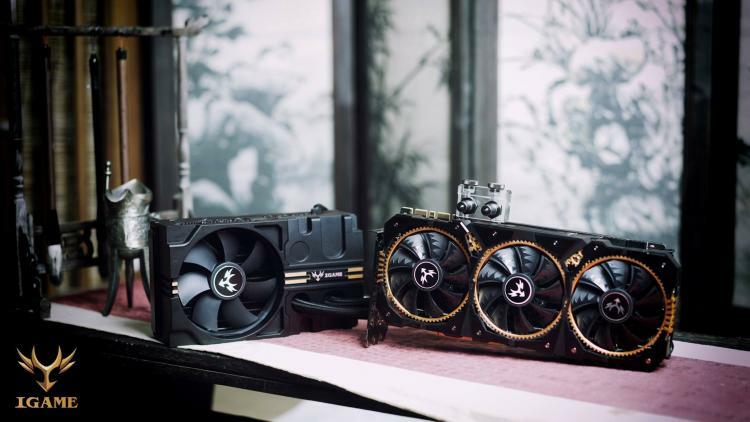 It offers superior cooling compared to its competitors. Unlike the hybrid cooling offered in other brands wherein it only tend to come with a single fan on graphics card along with an integrated all-in-one liquid cooler, the iGame GTX1080Ti Kudan has a fully air-cooled cooling engine with three high-performance cooling fans with a removable liquid cooling module the Colorful named Waterspout Cooler II. 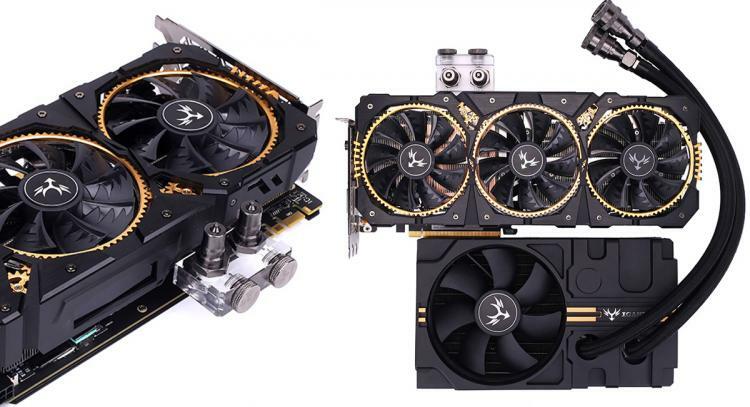 It is a dismountable liquid cooling module of the iGame GTX1080Ti Kudan which consists of a water block and a radiator-pump module with quick disconnect fittings for easy installation and removal. All the components are designed to be integrated for ease-of-use and for maximum cooling performance, Colorful equips the liquid cooling kit with high-air pressure fans. 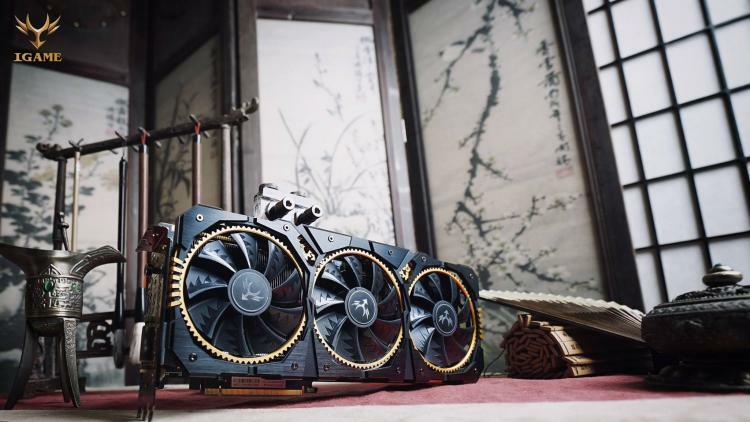 With the combination of air cooling and liquid cooling, the iGame GTX1080Ti Kudan promises the lowest of lows when it comes to temperatures thus offering higher and more stable overclocks. 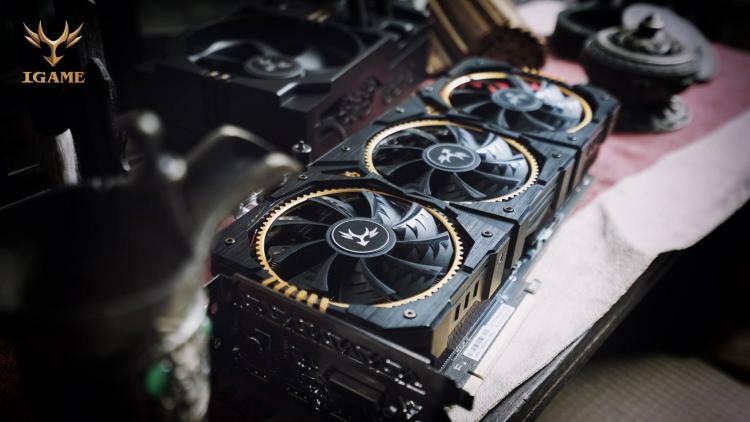 Like any other gaming graphics card, the iGame GTX1080Ti Kudan features the iGameZone II for RGB lighting customization along with a dedicated LCD display that shows core frequencies, core temperature, fan speeds and memory usage in real time. Users can also customize what shows in the LCD display through the iGameZone II application.